What Should Be Entailed in The Best Telephone Answering Scripts? Home > Answering Services > What Should Be Entailed in The Best Telephone Answering Scripts? 04 Jan What Should Be Entailed in The Best Telephone Answering Scripts? Creating an ideal script for your telephone answering service can be truly daunting. It usually depends on the nature and size of your business. Some companies can do well with the basic information while others may ask several screening questions from the callers. In a nutshell, you should focus on creating a script that gathers the right type of information from the customers and maintains the call flow in your services. Ideally, choose the best answering service company for creating the award-winning answering scripts. In this article you will find helpful tips to help you write the perfect telephone answering service script. 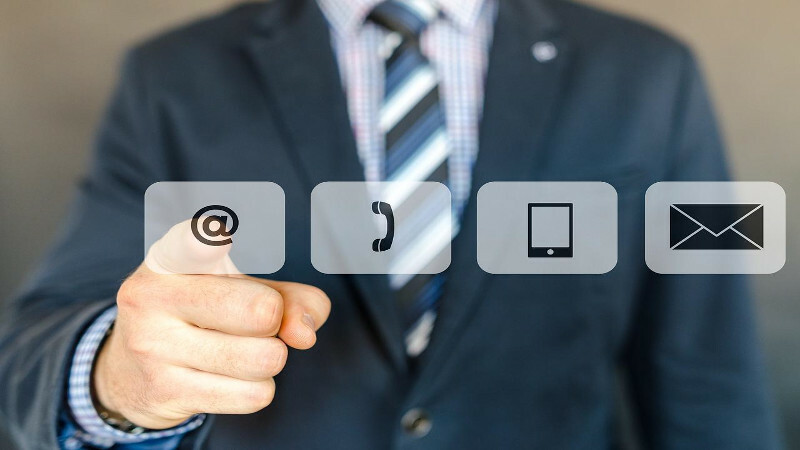 A great message in an answering service should begin with a clear live greeting that helps the operators handling the virtual receptionist to steer the conversation in the right direction. The greeting should contain a small introduction followed by a direct question that takes the operator to a specified pre-defined script. It should ask the caller about the purpose of call in a friendly manner after a brief reception. It is always important to fold in key information from every call. At the same time, you should keep your answering service script simple with limited and simplified questions. You should seek the information that the callers can easily provide. This simplicity ensures a smooth flow of the call in the right direction. The calls can be handled at an appropriate time and you get all the information required to set the ball rolling. A reliable answering service company can provide you the right script that includes the best methods for receiving the messages. In this regard, it is always preferable to opt for the options of receiving the messages through an email or text. you can also ask the operators to reach you through a phone call, either using on-call transfer or a warm transfer. These message delivery methods can also be integrated into your existing software systems for speed and effectiveness. When you’ve prepared the best answering script, it is equally important to check the messages recorded by the operator to ensure the proper implementation of the scripts. You can monitor and manage your account online to review these details. Here, you can also use custom call status labels that help in managing and differentiating the calls as per their significance and level of urgency. Lastly, you shouldn’t rely on a stale script for managing your answering services. Rather, keep it fresh and updated with the details about on-call schedules, closed dates, services available, latest promotions, availability of appointments, and lots more. Remember all these points when scripting the perfect messages for the clients making calls to your answering services.